I am going a little nuts right now. 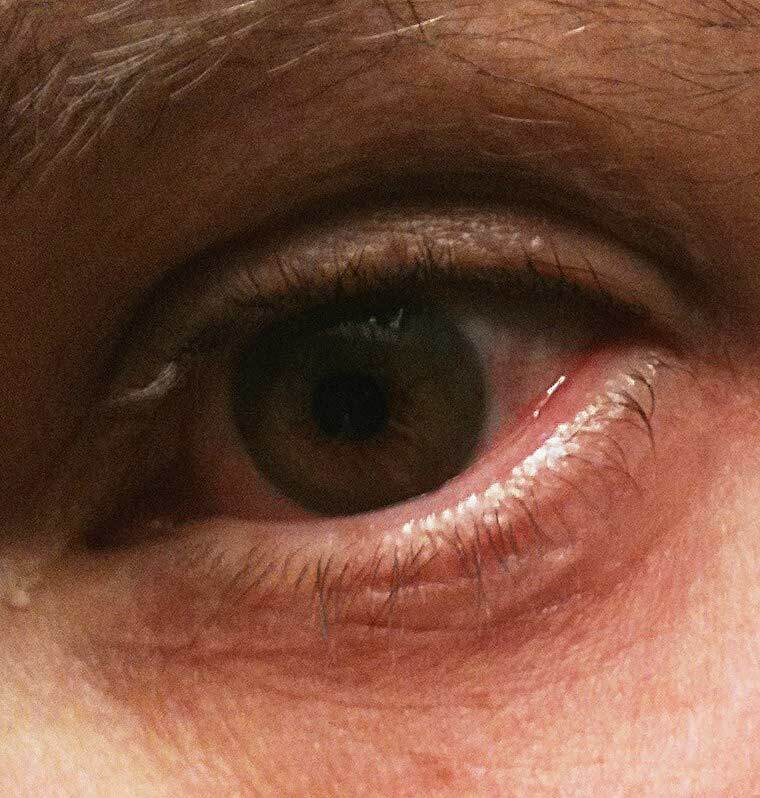 Blepharitis at work! If there was a telethon I’d be glad to host. The word “blepharitis” sounds made up. Trust me it’s real. It stems from the excessive growth of a normally harmless commonly found bacteria. Symptoms of blepharitis include a foreign body or burning sensation, excessive tearing, itching, sensitivity to light (photophobia), red and swollen eyelids, redness of the eye, blurred vision, frothy tears, dry eye, or crusting of the eyelashes on awakening. Some days it looks like I have Elmer’s Glue, like we used in grade school, holding my eyelashes together! The earliest I can remember having this was in the late 80s when Stef was an infant. It’s possible I had it before too. Those first years I didn’t know it was something with a name nor that there were things I could do. Without treatment it progressively got worse and worse until it mysteriously went away. In past years I’ve blinked so much the muscles surrounding my eyes and eyelids ached! Seriously–little teeny strained muscles. This time it’s mostly tearing and stinging. I didn’t bother wearing my contact lenses today and might not at all this week. Treatment is simple. I wash my lashes with baby shampoo and apply hot compresses to the lids. It brings temporary relief. There is no permanent cure for blepharitis. I am prone to it and will suffer intermittently for the rest of my life! I had blepharitis too! Finally got the nurse practitioner at the CVS Minute Clinic to prescribe a tube of gel (the name of which escapes me right now) to be applied liberally on both lids four times a day for two weeks. Blurred my vision while using it but it seems to have worked quite well because now I don’t have a bunch of sleep boogers hanging in my eyelashes. Jeff; My opthamologist prescribed a cream for my son years ago. I believe it was an antibotic of some sort. Do they not do that anymore? The cream was sread with a Q-tip across the eyelash line. Cleared it up in days and I don’t think he ever suffered it again. Use the baby shampoo wash every single day! Do not wait for an attack! I was plagued as well with repeated bouts. I’d see the doc, he’d give me a steroid cream, I’d use it, it’d clear up and eventually it’d come back again. Since I began the baby shampoo wash of my eyelids every time I shower I haven’t had a repeat attack! Of course, maybe that just means I’m one of the lucky ones! But give it a shot; what could it hurt? Previous Previous post: WCBS-FM Is Number One Again. That’s Very Good For Everyone.